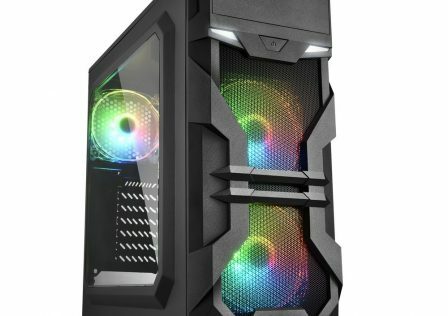 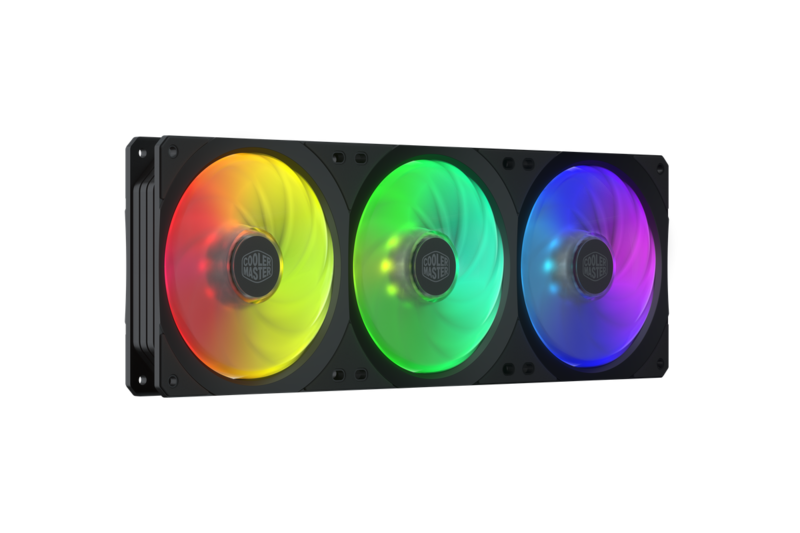 Cooler Master has just announced the release of three new fans with integrated RGB functionality. 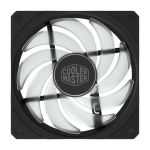 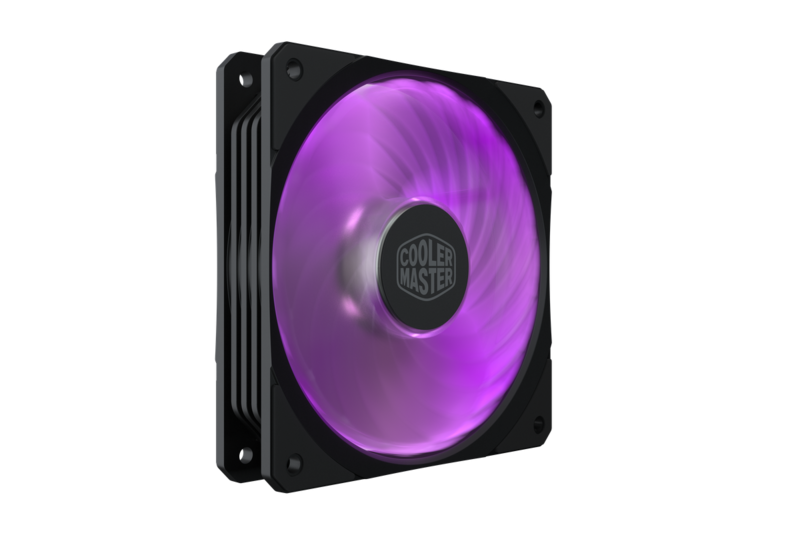 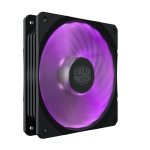 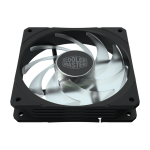 The new fans will fall under the Cooler Master Square Fan (SF) series and will be released in 120mm and 360mm variants. 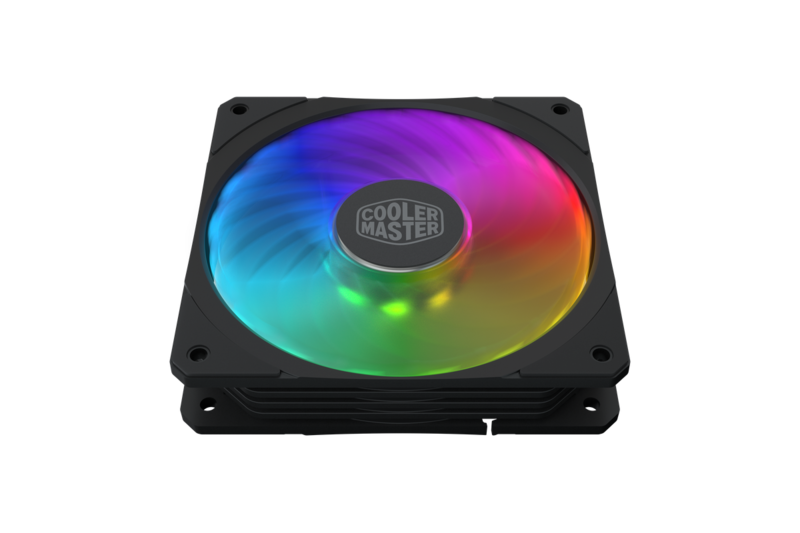 The 120mm fan will be available in RGB (MasterFan SF120R) as well as ARGB (SF120R ARGB). 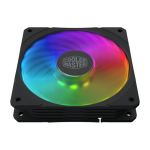 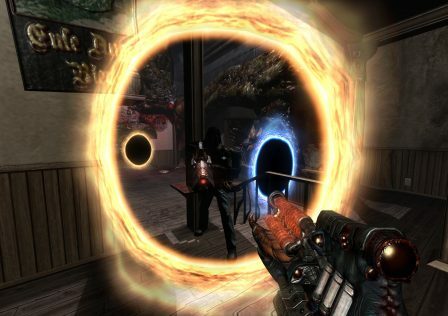 The 360mm fan is available in ARGB only. 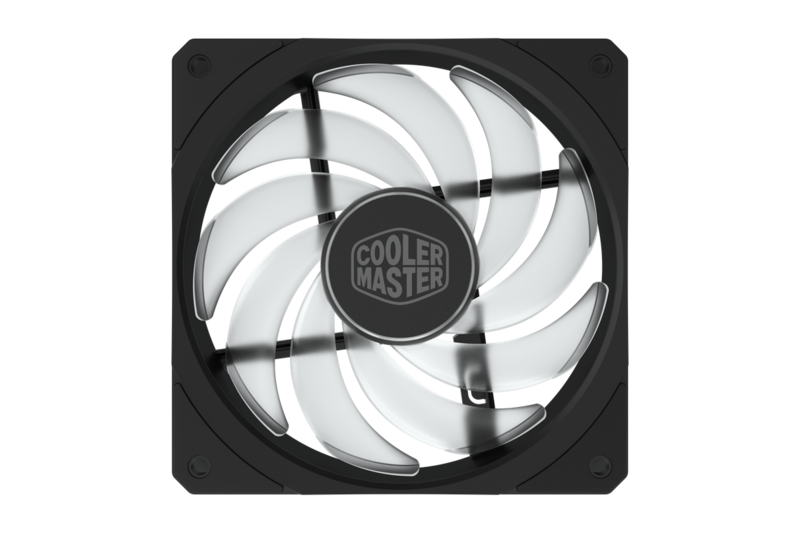 Three new fans are included in the new Cooler Master Square Fan series, the MasterFan SF120R RGB, SF120R ARGB and the SF360R ARGB. 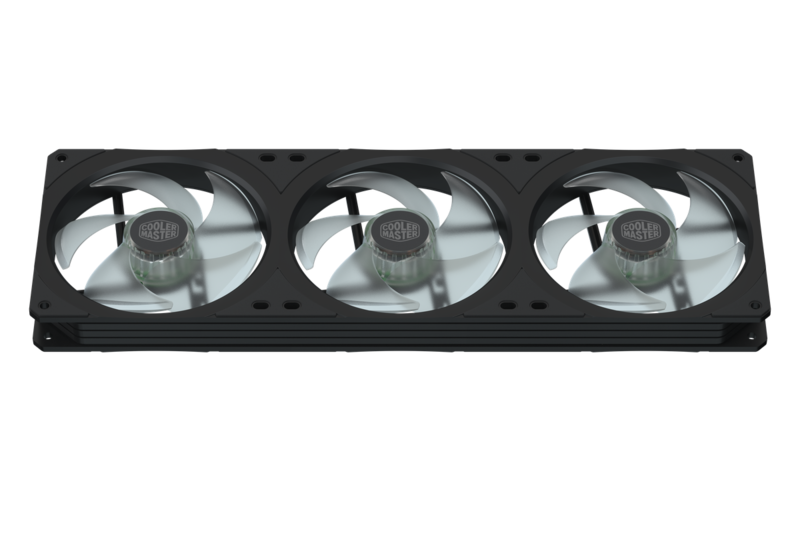 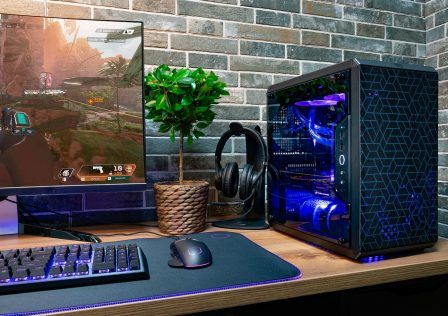 All three fans feature Cooler Master’s new square fan design, while the SF360R ARGB fan incorporates multiple fans in an All-In-One frame. 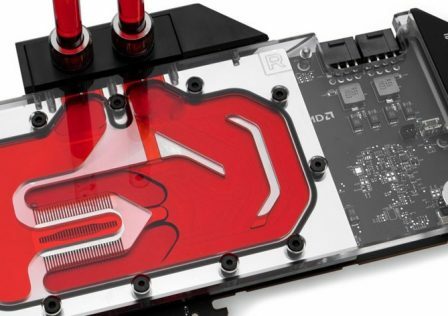 The entire SF series features rubber pads around each point of connection to decreases vibration and reduce noise pollution. 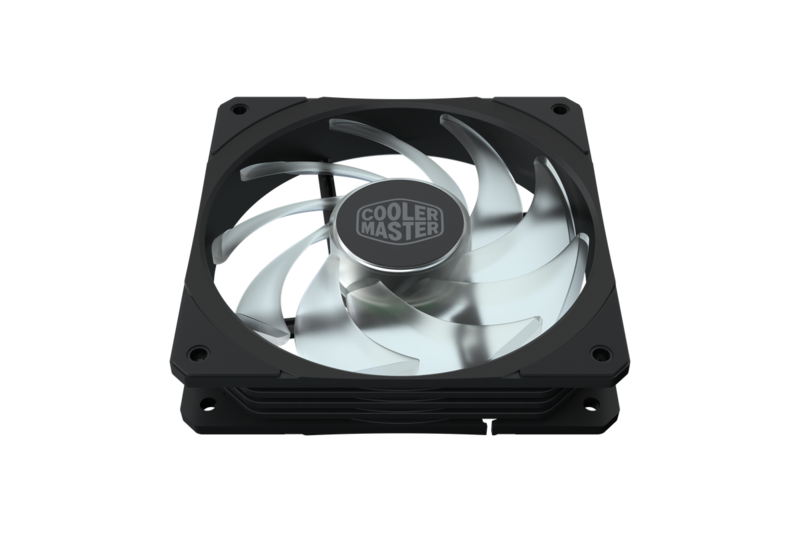 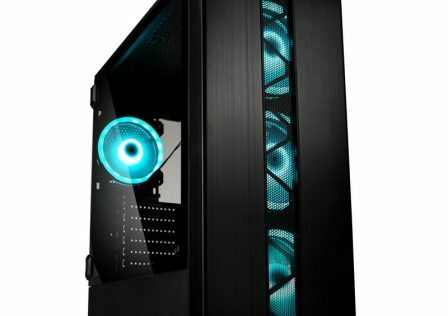 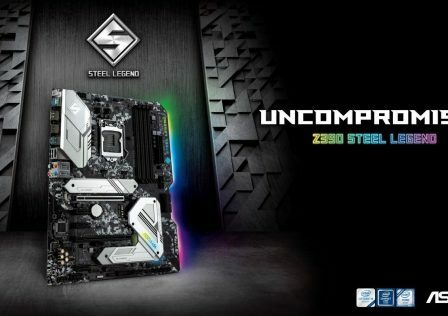 In addition, the SF series of fans are designed to be compatible with all current AIO liquid coolers and most computer cases. 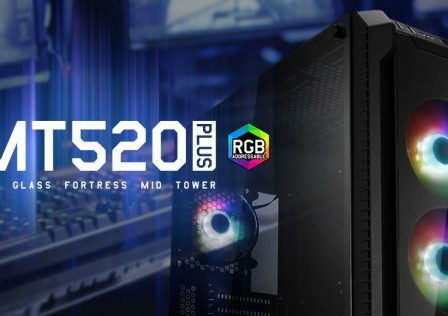 Ease of installation goes hand in hand with the new SF360R ARGB’s integrated frame design. 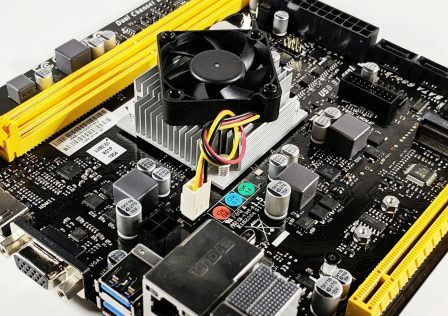 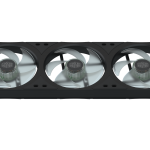 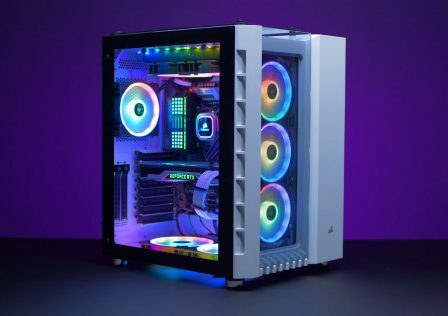 Instead of having to individually install multiple fans, the SF360R ARGB allows users to install three fans in the same amount of time it would take to install one. 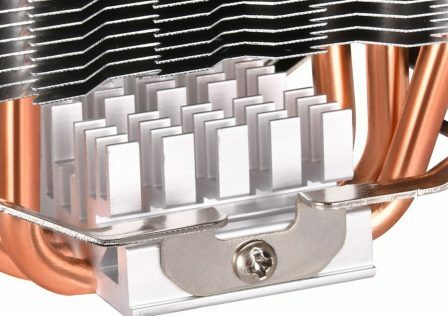 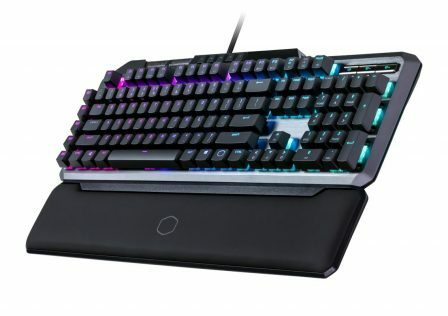 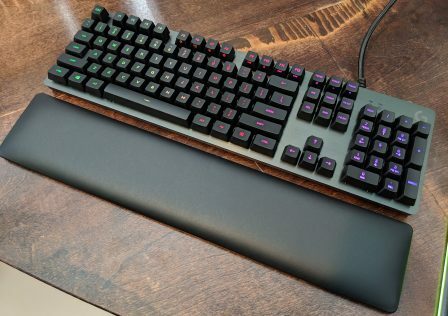 Cooler Master has also decreased the number of cables needed to just two per frame, one for lighting and one 4-pin PWM. 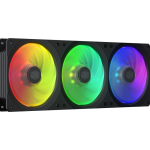 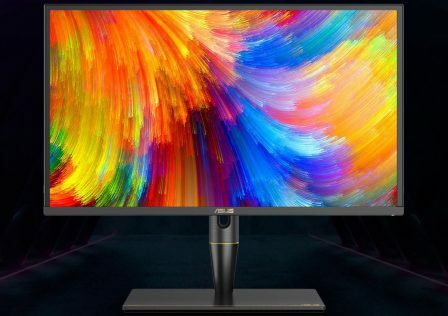 In addition, the SF120R RGB, SF120R ARGB and SF360R ARGB also include a lighting extension headers for RGB signal that allows users to chain one fan to another without having to use an RGB splitter cable. 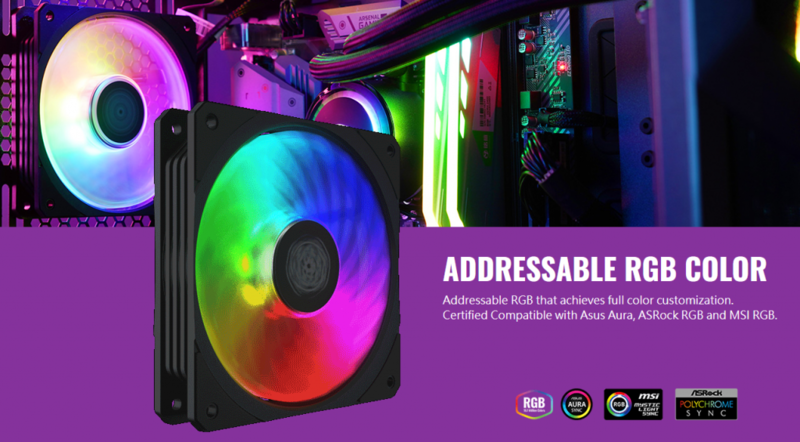 Included with the SF360R ARGB is a small wired ARGB controller that enables new lighting modes to better showcase its addressable RGB capabilities. 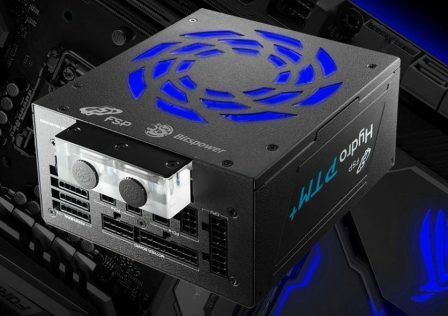 The SF series is also compatible with most major RGB motherboard manufacturers such as, ASUS, MSI and ASRock, and their included software.